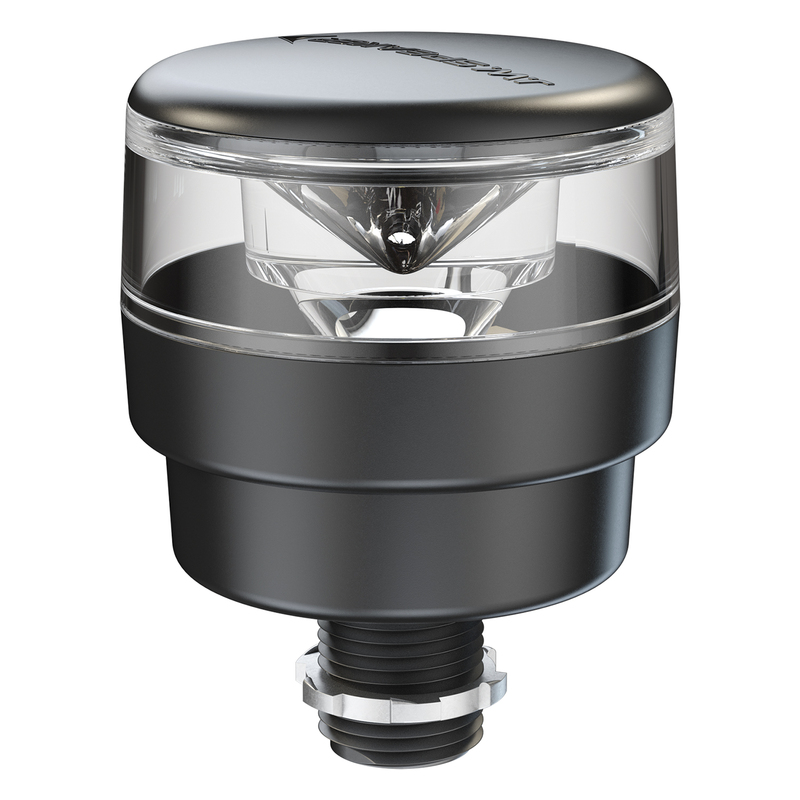 This highly-visible LED strobe light features a pipe mount, acrylic lens which resists scratching and scuffing, and sleek, low-profile design. Using solid optic design with a single LED, the Model 538 utilizes multiple LED colors instead of colored lenses, giving you a cleaner, tidier package with improved performance! We updated our Model 538 with a sleeker, low-profile design in 2017. If you are looking for our previous version, please reach out to your J.W. Speaker Representative.